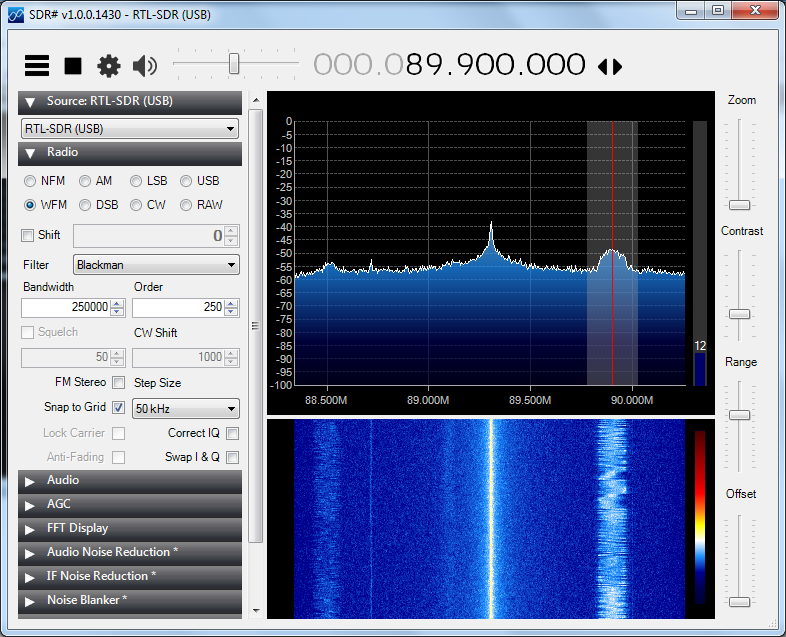 Running the SDR is very simple, but it would take some time and practice to understand all the detailed parameters and use it appropriately for any cases. 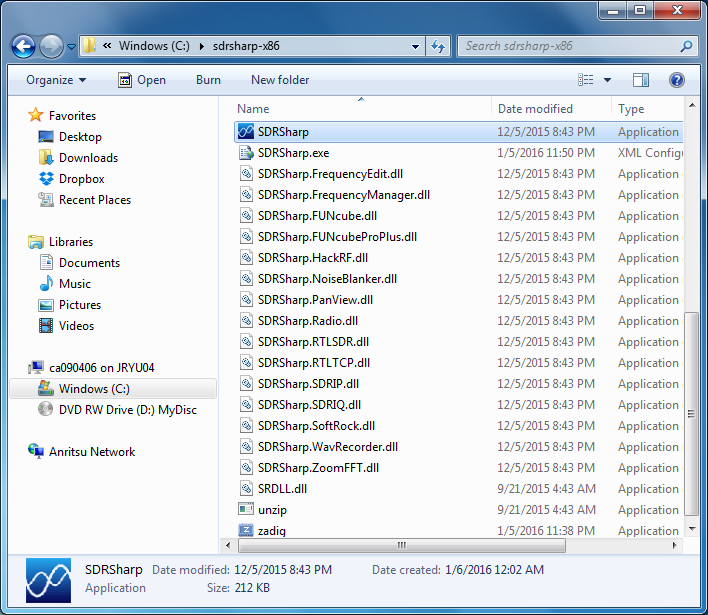 Step 1 : Go to the SDRSharp installation folder and execute SDRSharp application. Step 2 : Select the device name from the device selection dropdown box as shown below. 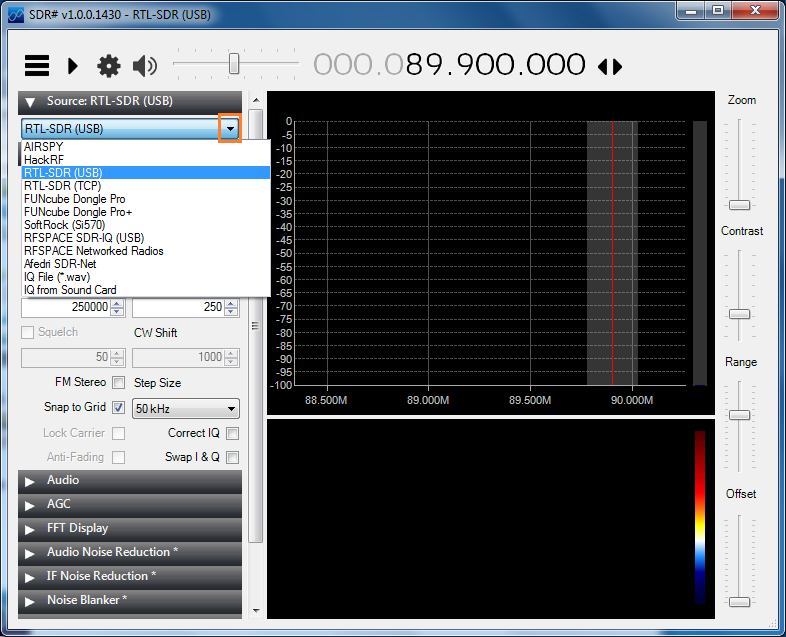 Step 3 : Press [Run] button and set the frequency and Radio type as needed. 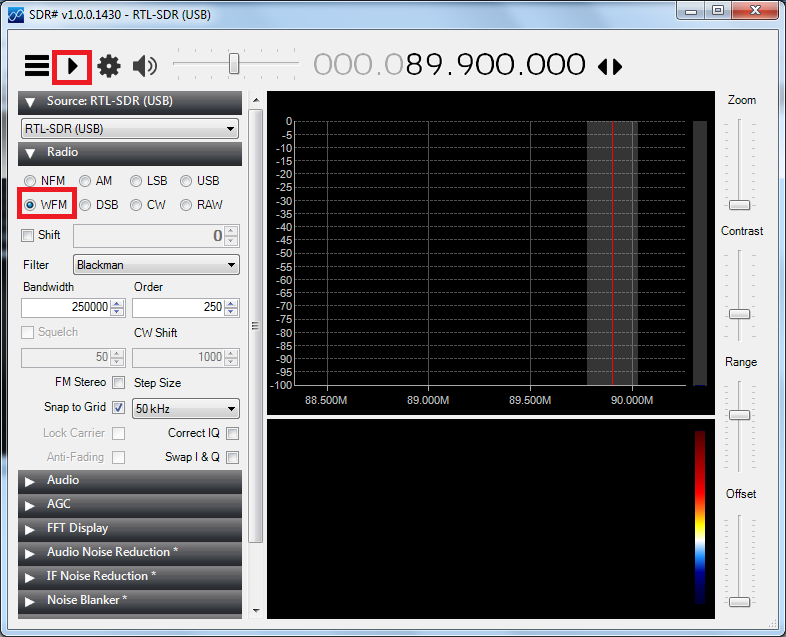 Step 4 : If everything is working fine and your frequency setting is correct, you will listen to Radio broadcast.